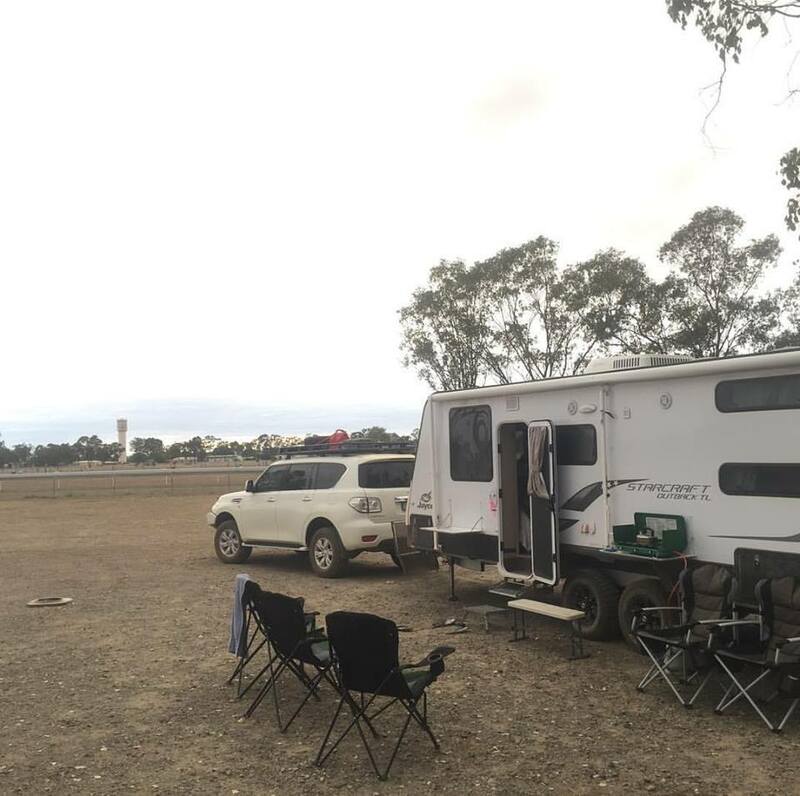 We stayed at the race course in Injune - only $15 for all 5 of us with hot showers and toilets. A late afternoon drink under shade of some trees made our last night on the road relaxing. We were up early the next morning as we now just wanted to get home.